The Ledger team has released the 1.2 firmware update for Nano S, unleashing a set of new features and integrations. The Ledger Manager is a Chrome application built to easily update your Ledger Nano S firmware and install/remove applications. To update your firmware, please refer to our step by step guide. It is necessary to update your firmware to 1.2 to be able to benefit from all the following features. As entering a passphrase on your Nano S each time you plug it would be highly impractical, Ledger’s approach is to use an alternative PIN (or “duress PIN”) which would be locked to a fixed passphrase. 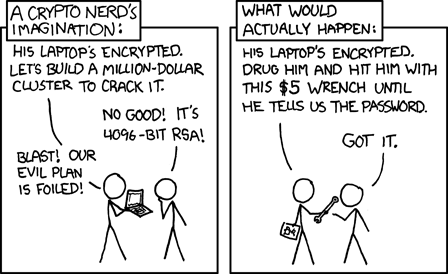 Right now, setup of the passphrase requires the use of Python scripts. Full on device management will be available in the 1.3 firmware. If using Python is not a possibility for you, please bear with us while we are building a friendlier solution in the Ledger Manager. It will request your passphrase on your computer, request your current PIN on your Nano S and generate the new set of accounts. If --persistentis set then you’ll be asked to enter an alternate PIN and these accounts will be attached to it. Otherwise, these new accounts will be active on the device until it is powered off. Our recommendation is to use your current PIN for your day to day accounts, holding reasonable assets, and your alternate PIN for your savings account, holding higher value assets. This way, not only will your backup seed be protected by the passphrase, but your “duress” PIN will in fact be a real account will real transactions. This would be much more effective in a plausible deniability scenario. A new Litecoin application is available in the Ledger Manager. Once it’s installed, launch the Ledger Wallet Bitcoin Chrome application and activate the onboard Litecoin app by pressing both buttons. It’ll then automatically switch the wallet to LTC and you’ll be able to manage your litecoins. When entering your PIN, you may want to mitigate the possibility that someone is observing your movements and inferring digits from the number of button presses. Upon activation of the PIN shuffle in the Nano S global settings, PIN entry will start with a random number for each digit. The latest version of the Nano S Ethereum application is now supporting ERC-20 tokens and contracts (through the data field). Data support must be specifically activated into the Nano S Ethereum app settings. No information regarding the contract will be displayed for validation on the Nano S during signature of a transaction (full on-screen validation of a contract will require a dedicated application). The Ledger Wallet Ethereum Chrome application will provide data support on its next release (October 27th). MEW is a very popular Ethereum wallet, supporting ETH, ETC, tokens and contracts. It is now fully compatible with Nano S, without any third-party plugin requirements (you do not need any Chrome app or extension). It works directly on Chrome and Opera. WARNING: in order to activate native communication with the browser, the browser mode must be switched on in the Nano S Ethereum settings. 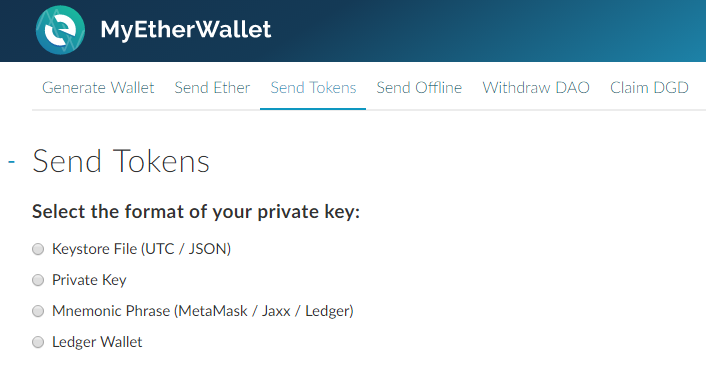 Thanks to the Nano S integration on MyEtherWallet, you have a flexible and independent alternative to the Ledger Wallet Ethereum Chrome application. The GreenAddress Chrome application (coming soon) and the Greenbits Android application are now fully supporting Nano S.
As a reminder, Mycelium (Android) and Electrum (PC/Mac/Linux) already support Nano S.
For more information about Ledger’s projects, upcoming features, firmwares and applications, please refer to our public roadmap.